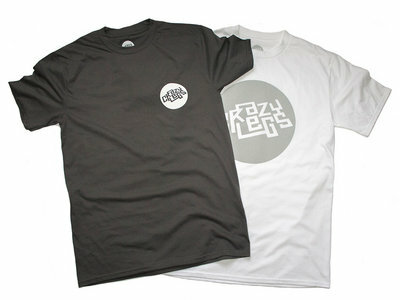 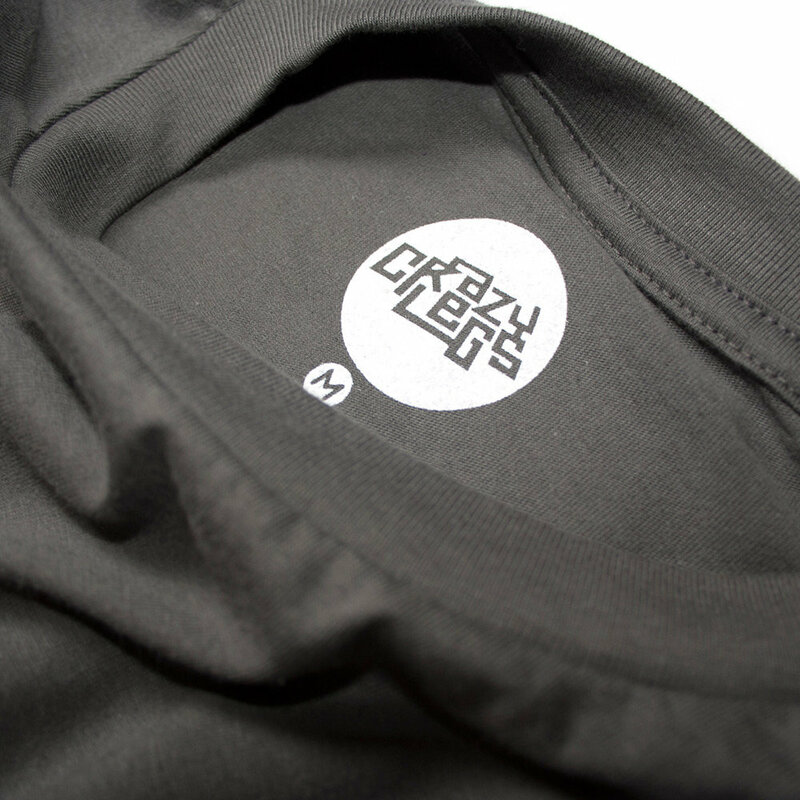 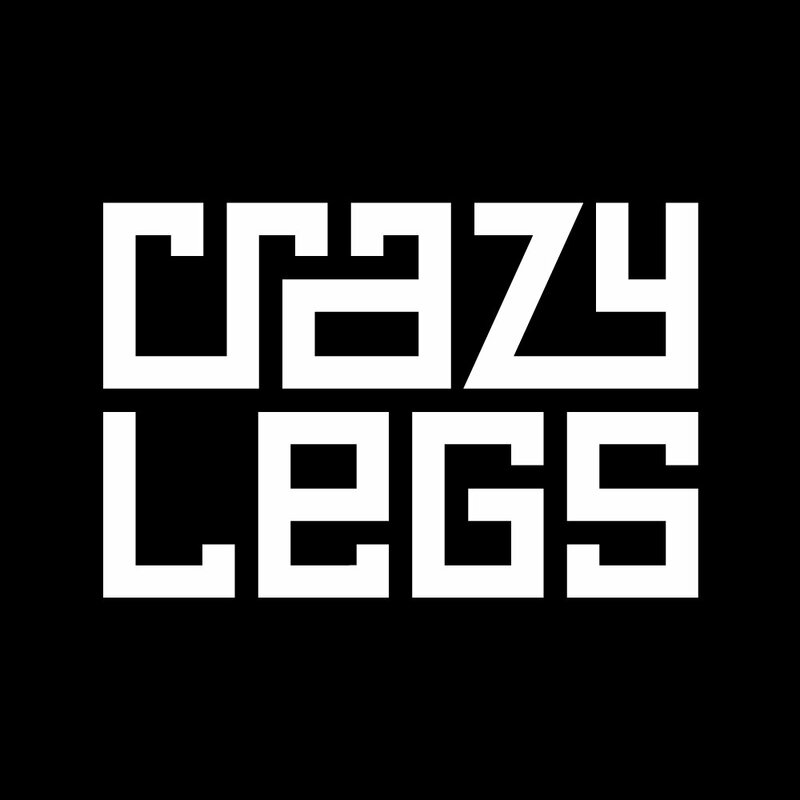 The first batch of Crazylegs t-shirts has arrived and they’re on sale now (in very limited numbers). 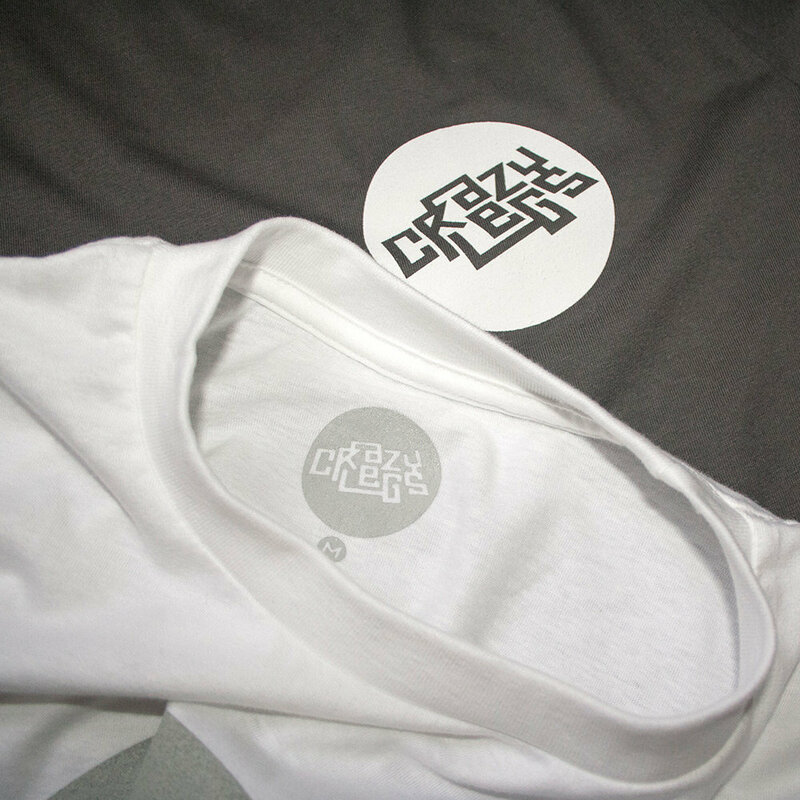 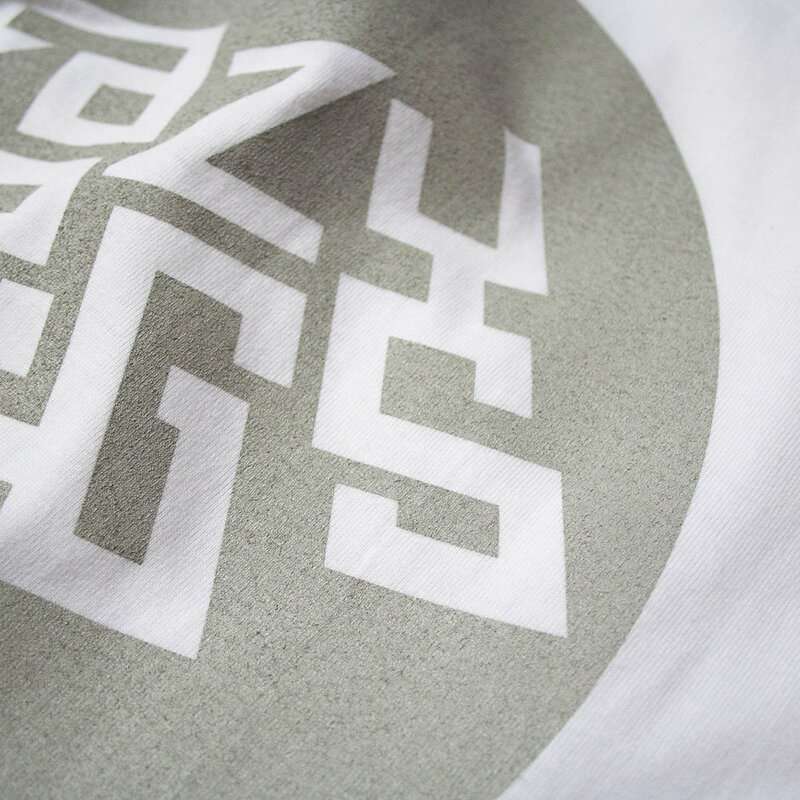 Grey on white or white on grey, screenprinted onto Gildan Premium cotton ring-spun tees by our friends at Uno One Print. 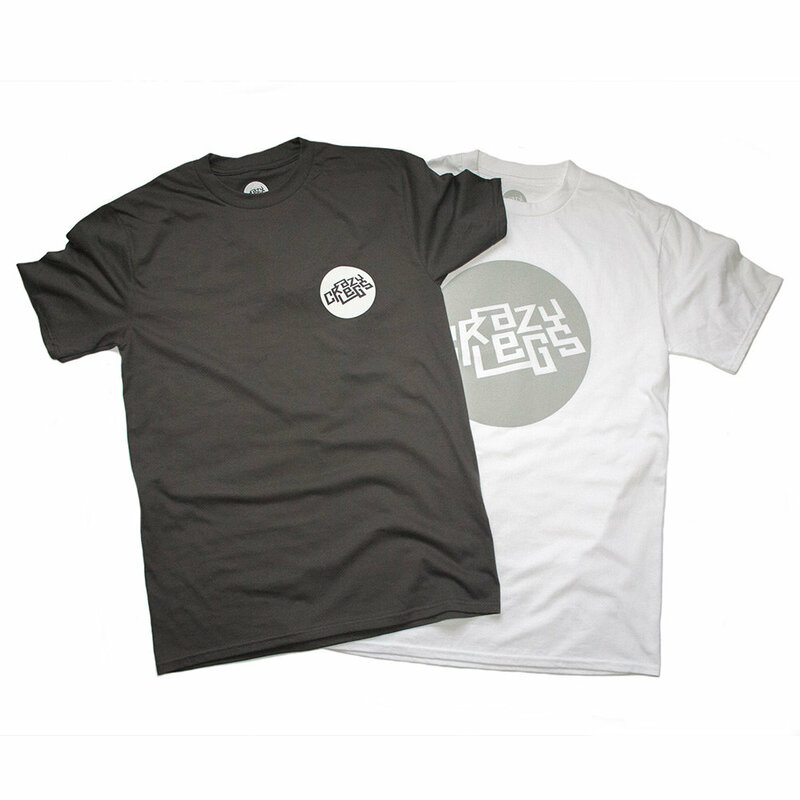 They’re available in medium or large to start with.